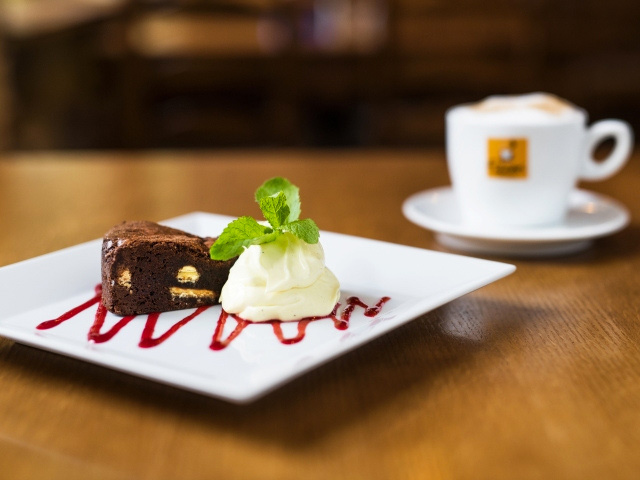 Traditional and quality restaurant with modern Czech and international cuisine in Prague's Smíchov. We cook from quality ingredients, fairly, and with pleasure. We have 6 types of beer from the Zubr brewery, one of the most awarded breweries in the Czech Republic. 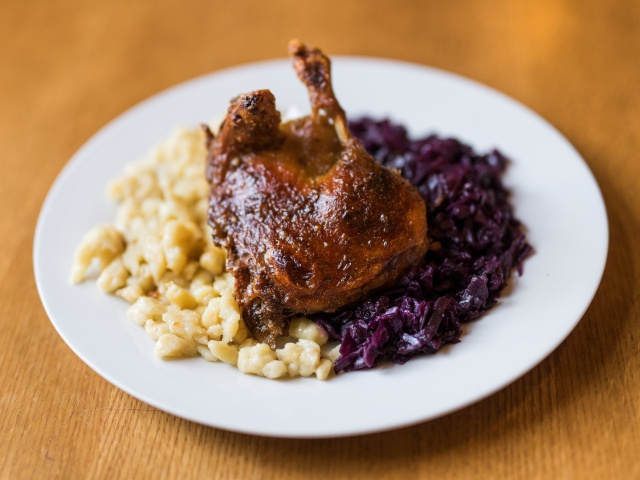 We pride ourselves on delicious Czech and international cuisine, friendly atmosphere, great beer Zubr, of which we take appropriate care, and we also offer craft beer from the Matuška brewery. 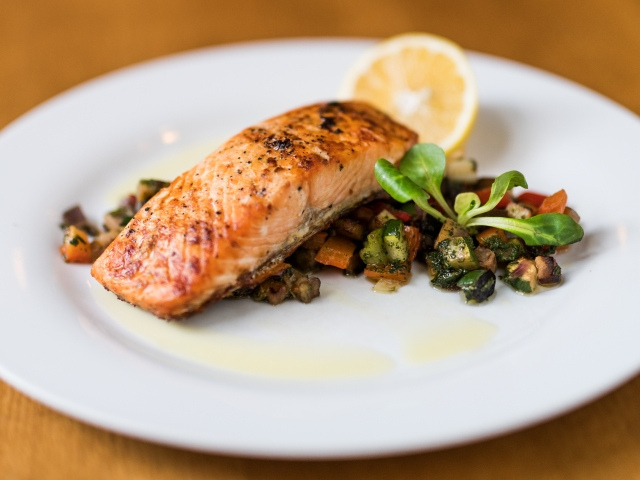 We cook from fresh and quality ingredients only and you will certainly enjoy our lunch menu as well. 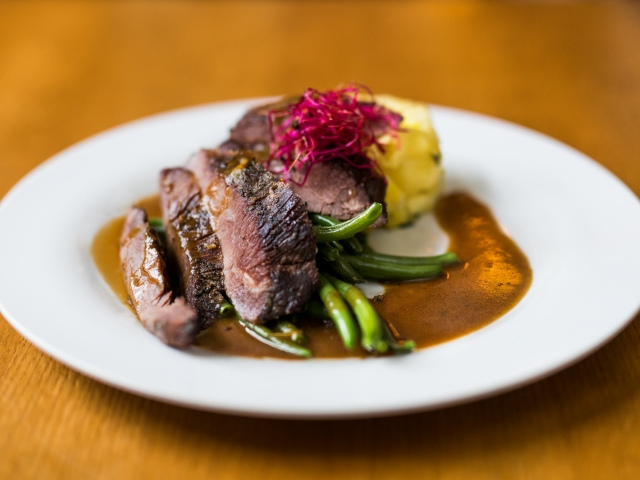 Our menu offers traditional Czech dishes like goulash or sirloin sauce, as well as modern cuisine, such as our sous-steak meat or burger, which we also offer in a gluten-free version. We are proud to offer draped Zubr beer, which we have on 6 pins. You may choose from 11 ° lager Zubr Grand, over 12° Zubr Gradus, unfiltered yeast beer, non-alcoholic beer to seasonal specials. 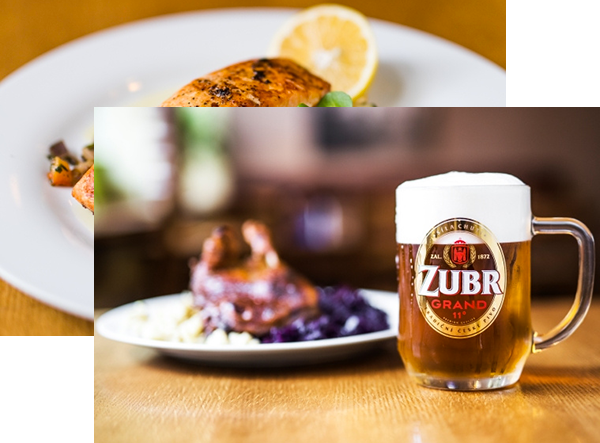 Traditional Zubr brewery operates mostly in Central Moravia and selects high-quality regional ingredients for its beers and maintains traditional production processes to gain its typical good stew and unmistakable hops flavor. The Zubr brewery is the most awarded brewery of the present, a double winner in the Czech beer 2017 competition and the winner of Quarter Century Brewery award from PIVEX 2017 competition. From Monday to Friday, you can enjoy a new selection of five dishes and one soup according to daily offer. Daily menu is served from 11:00 to 15:00. Half portions are charged at 70 % of the original price. We are happy to pack the meals to go. 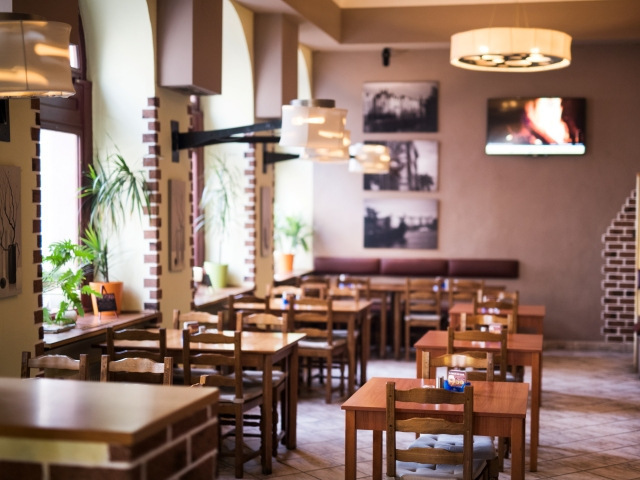 The staff will provide you with information about contained allergens upon request. It was here for the first time yesterday... Wonderful service and those supposedly legendary dumplings with strawberries were very truly awesome. Yesterday we visited your restaurant with friends and we were amazed. The food was excellent. We praise the chef very much. The meat was well seasoned and juicy. We will surely come back again. Visit also restaurant Vidličky a nože – Strašnice.